Riethuiskraal Farm is situated 15 km from the coastal town of Stilbaai, nestled against the Goukou River estuary. The farm, established in 1834, is blessed with calcium rich soil, abundant spring water and wide open space ideally suited for breeding thoroughbreds. It also provides the perfect setting for the care and conditioning of thoroughbred horses. Riethuiskraal runs a private breeding operation, and presents a holding facility for horses in transit to the Western Cape. Riethuiskraal also offers pre-training and Ready to Run sales preparation. This is managed by Helene Van Staden who has vast experience in starting and preparing young thoroughbreds. The farm was previously owned by acclaimed novelist Wilbur Smith. In April 2000 Altus Joubert, an advocate from the Johannesburg bar, purchased the land from Smith and developed it into a stud farm. 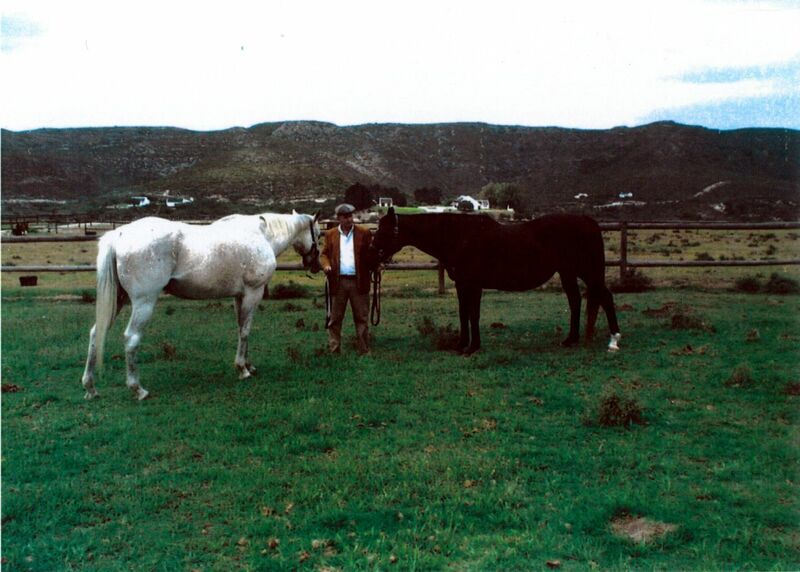 At that time Joubert had already been breeding thoroughbreds for some 10 years, boarding mares at various farms. As a consequence the horses were bred in the name of “Adv A.P. Joubert”. 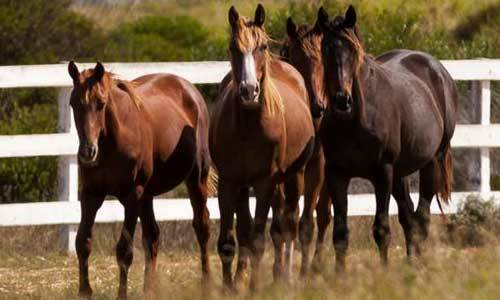 All such horses referred to herein reflect the breeder as “Riethuiskraal Stud”. The stud is the source of several champions and other outstanding horses. By the beginning of 2013 the stud had produced horses that have won more than 400 races. The most notable are National Colour, Crimson Palace, Flirtation and Lambarina. National Colour. Equus Champion Horse of the Year in 2006. In a single racing season she won the Gr.1 Computaform Sprint, the Gr.1 South African Fillies Sprint and the Gr.1 Mercury Sprint. In the Gr.1 Computaform Sprint she beat former champions Nhlavini and Cataloochee by some 9 lengths and more, earning the highest Timeform Rating of any filly in the Southern Hemisphere. On the International Stage she won in Dubai and ran a short head second in the Gr.1 Nunthorpe Stakes at Newmarket, England, both she and the winner breaking the course record on a track that has seen racing for more than two centuries. She might well be the fastest filly ever bred in South Africa. Crimson Palace. The first South African bred filly to win a Gr.1 race in USA, taking the Beverly D. Stakes at Arlington Park, Chicago in the Godolphin silks in 2004. She also became the first South African bred filly to win a graded race in England – winning the Gr.3 Middleton Stakes in 2004. Flirtation. Only the 12th filly to win the Gr. 1 Summer Cup (2010). The Summer Cup is one of South Africa’s three “Majors” first run in 1887. The “Met” was first run in 1883 and the “July” in 1897. Lambarina. Champion Highveld 3 year old filly in 1993 for winning the South African Oaks and the SA Oaks Trial. 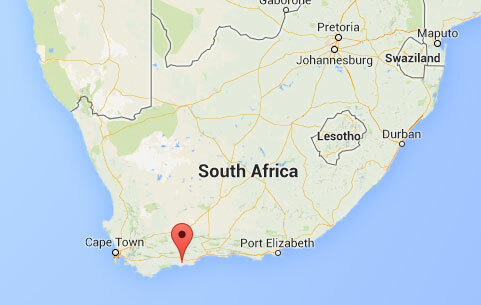 Stilbaai is a low prevalence area for African Horse Sickness and is ideally located as a pre-entry holding facility for horses needing to serve out a quarantine period en route to the Western Cape. We have a small and dedicated team with all the necessary expertise to assist you in managing a racehorse from A – Z.
Helene Van Staden is our resident horse whisperer and takes charge of the breaking in of all our horses which are then brought along according to individually tailored programmes. When your horse has all the basics firmly established, Helene is happy to provide an individual assessment and recommendation for onward placement with a suitable trainer. The team is always available to offer assistance or answer queries on any aspect of racehorse ownership. "We are experienced and passionate about the thoroughbred"